Water Bottle Cozy Pattern is Ready! 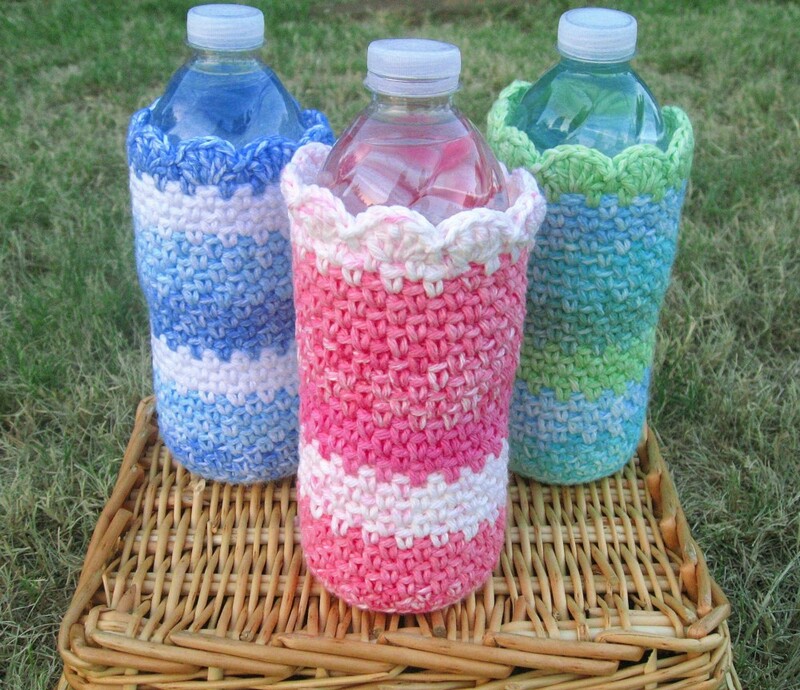 The water bottle cozy crochet pattern is ready! Easy to crochet bottle cozy keeps the outside of ice-cold bottles dry! And it helps to insulate your drink, keeping it colder longer! ~ Custom fit this water bottle cozy to accommodate your own bottle! 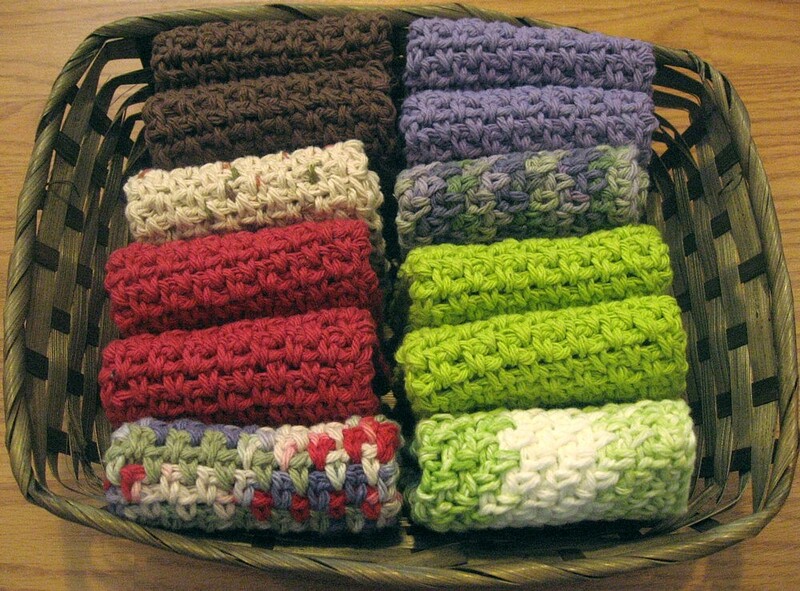 ~ Quick and easy to crochet! YARDAGE: 1 2-oz ball of cotton yarn; more yarn is needed for larger cozy. and in my Ravelry shop! Water Bottle Cozy — New Crochet Pattern Coming Soon! So I’ve been carrying a water bottle everywhere! I crocheted a water bottle cozy for them. here in my blog, in my Etsy shop, and on Ravelry as well! Check back — I will have it listed in the next several days! after several months of packing and unpacking from our recent move! so check back here frequently as new cloths as listed!